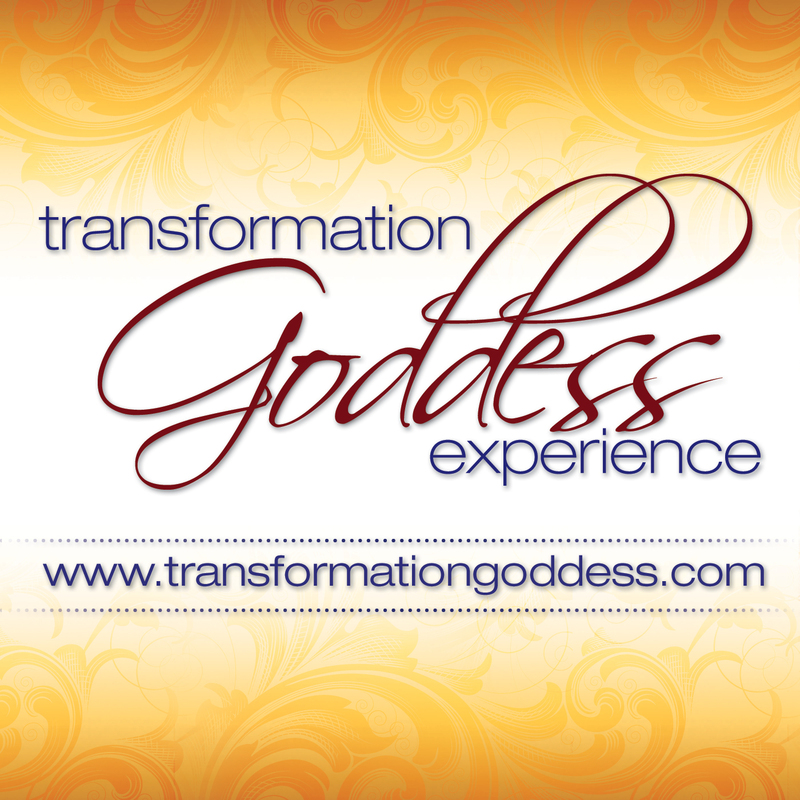 Welcome to this months Transformation Goddess - Divine Feminine Spotlight. Today it’s my pleasure to introduce you to Laura West. Laura is a talented and successful entrepreneur and joy to be around. We found so many things in common on this call that all we could do is laugh and dream up more collaborative experiences. Divine Feminine Spotlight interviews are approximately 25-30 minutes in length and can be enjoyed here, or easily downloaded to your mp3 player from iTunes.